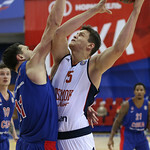 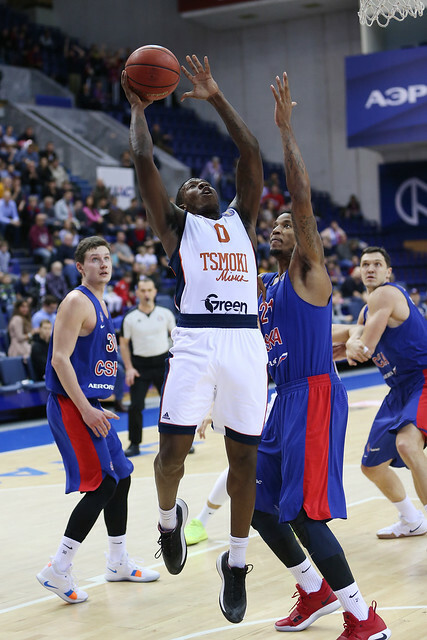 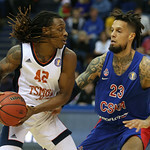 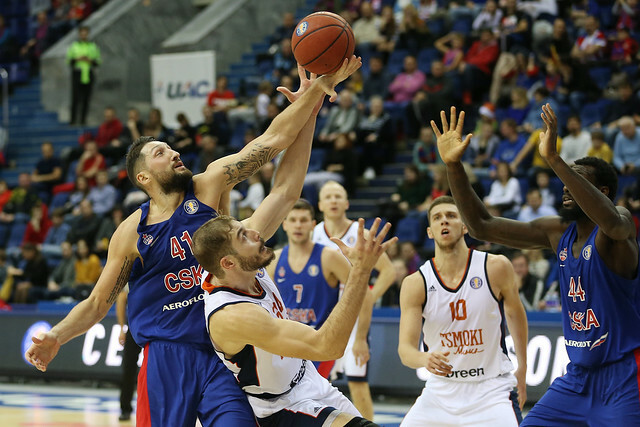 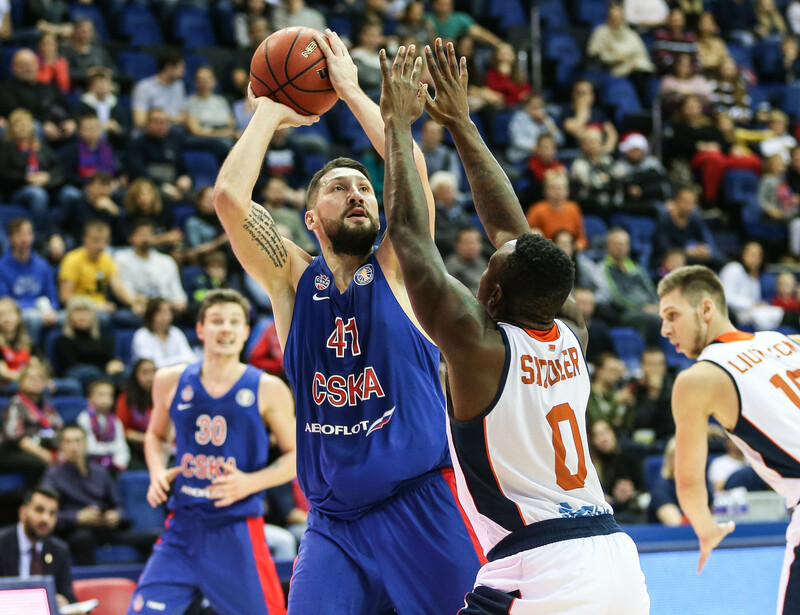 CSKA erupted for 39 points in the 3rd quarter to put away Tsmoki-Minsk and improve to 8-0. 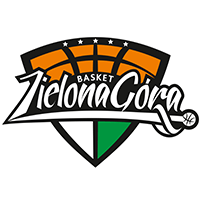 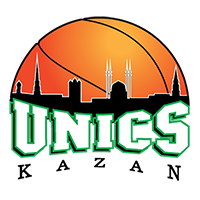 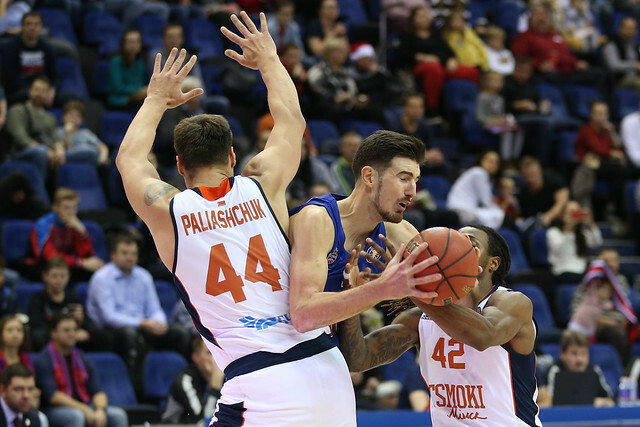 The Army Men finished with 119 points, tying a club record set against Nymburk in 2015. 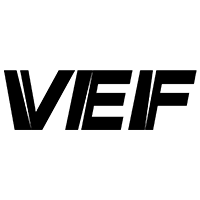 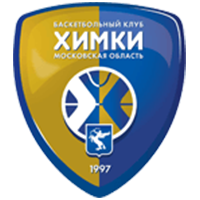 Tsmoki-Minsk entered as a heavy underdog, but trailed by only seven at halftime, 54-47. 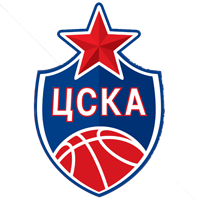 CSKA, however, left no doubt after the break. 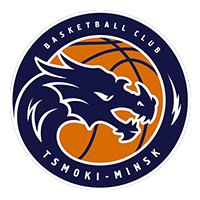 The home team began the 3rd quarter on a 14-2 run and went on to outscore Tsmoki-Minsk by 24 (!) 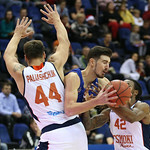 in the period. 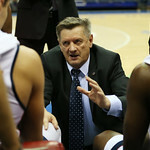 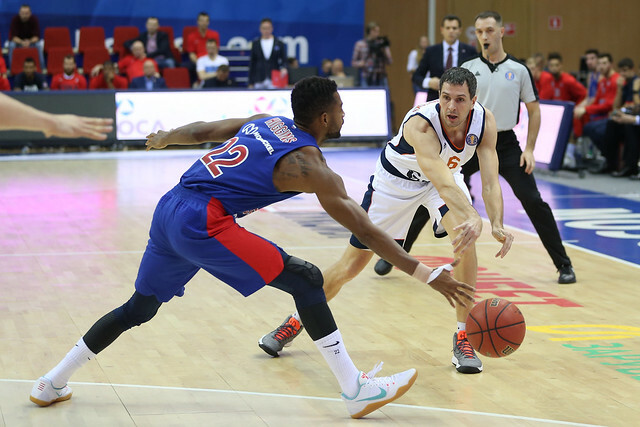 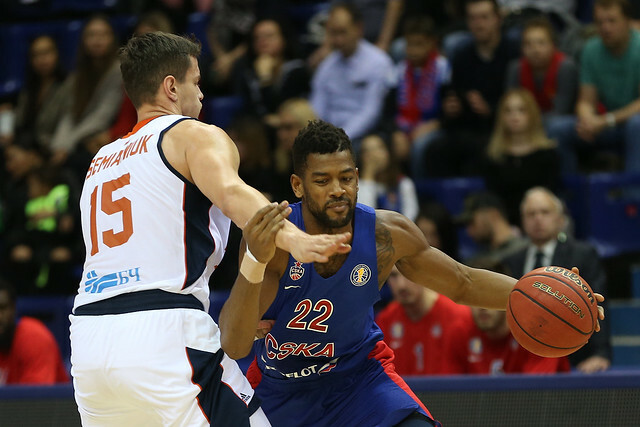 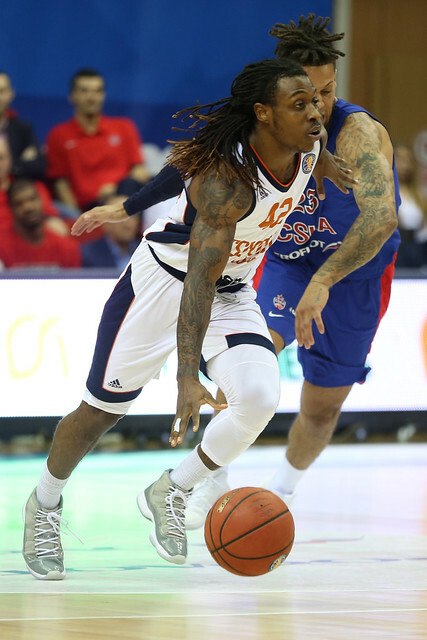 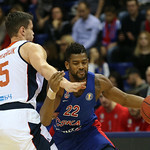 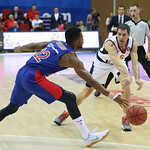 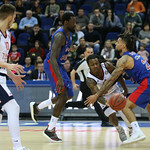 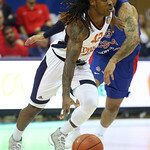 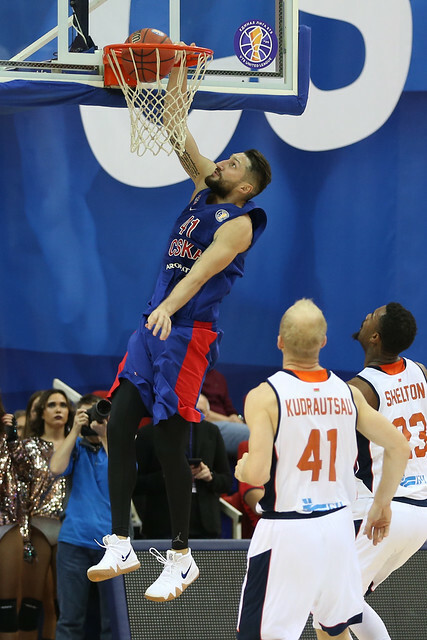 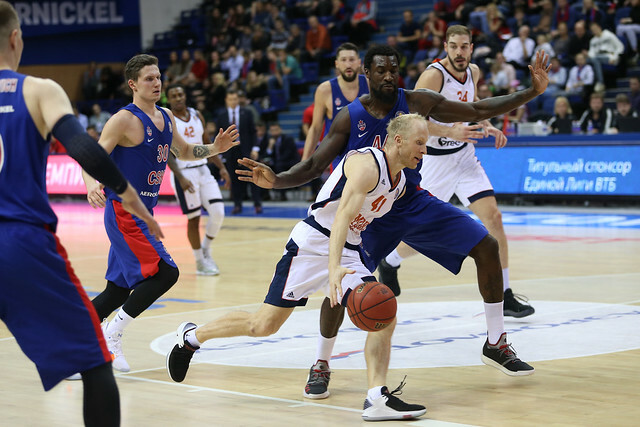 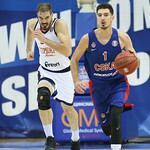 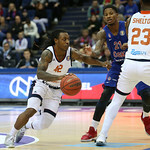 Leading 93-62, CSKA cruised in the 4th quarter to a 31-point win. 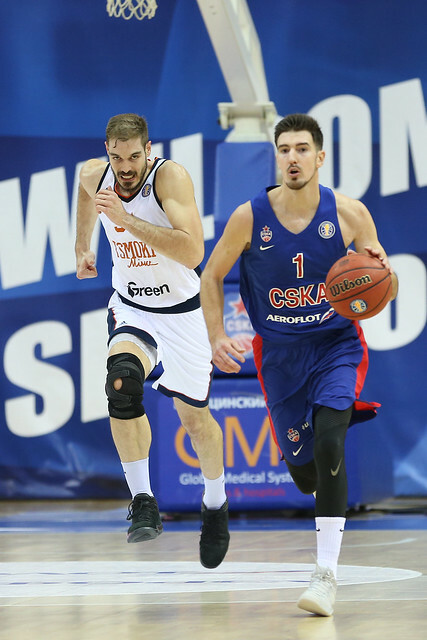 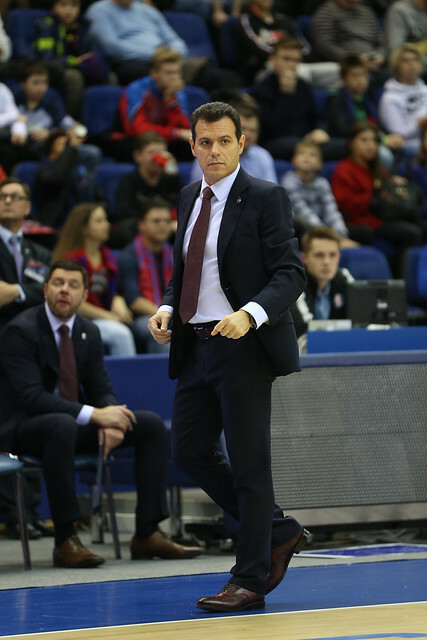 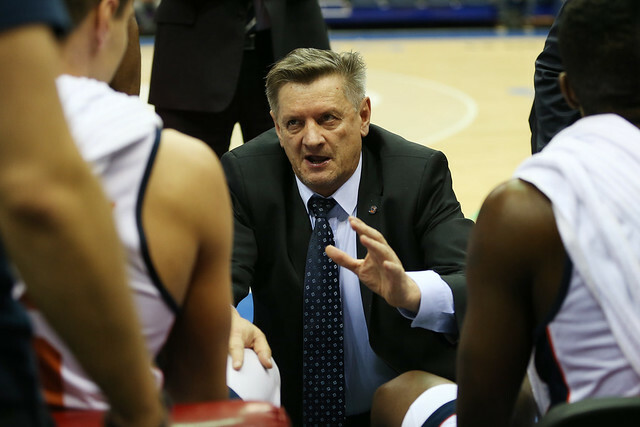 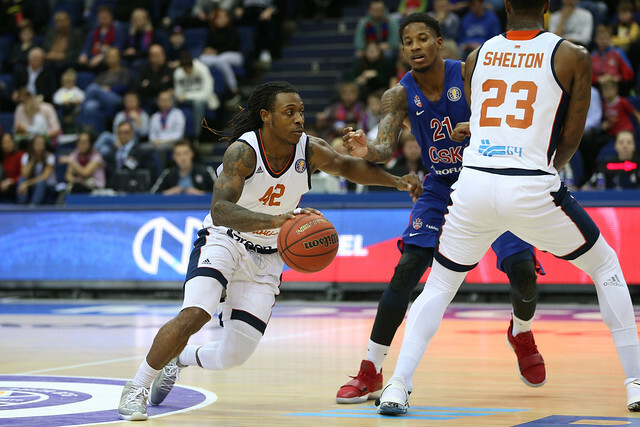 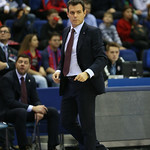 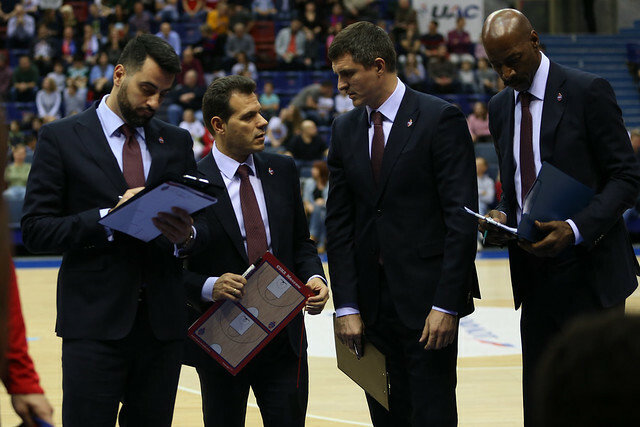 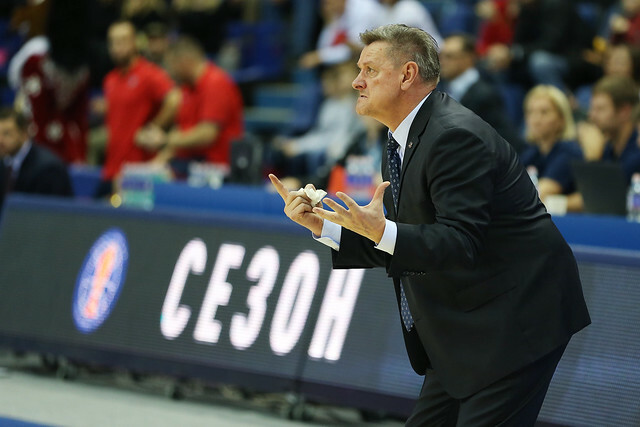 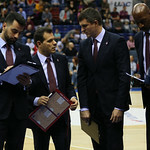 After earning a hard-fought EuroLeague win on Friday night in Berlin, CSKA boss Dimitris Itoudis was careful to spread out the playing time vs. Minsk. 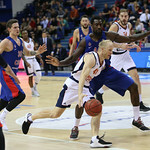 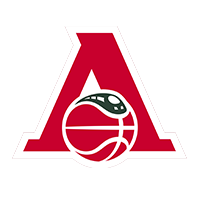 Sergio Rodriguez and Kyle Hines did not even dress for the game, while Andrey Vorontsevich led all players with 23 minutes. 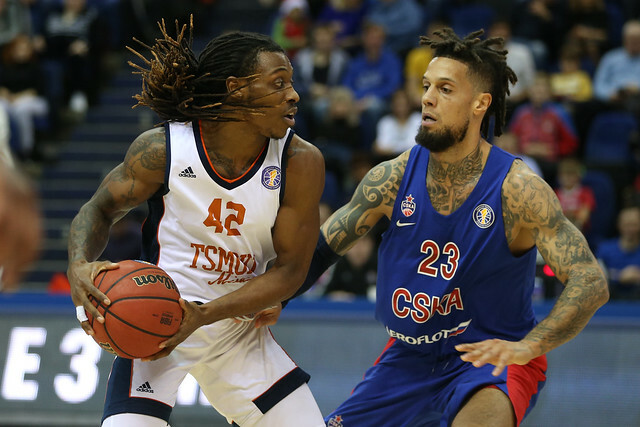 Tsmoki-Minsk hung around in the 1st half thanks to three-point shooting (finishing 10-17) and a strong all-around performance on offense. 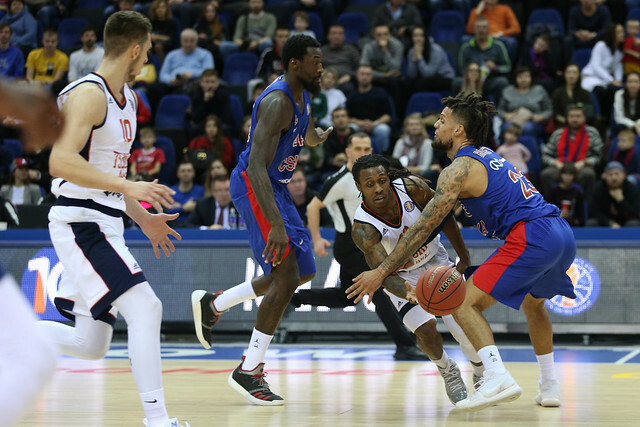 But the visitors had no answer for CSKA’s attack, allowing 59% shooting while sending the Army Men to the free-throw line 32 times. 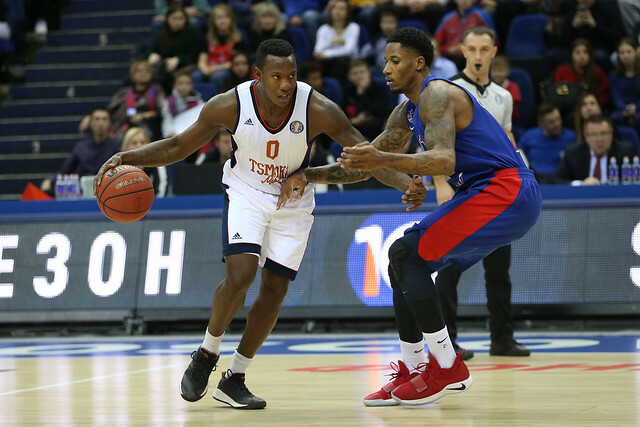 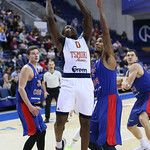 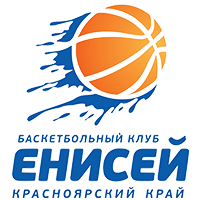 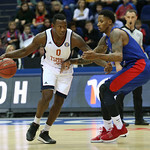 The victory helps CSKA tie Khimki for 1st place. 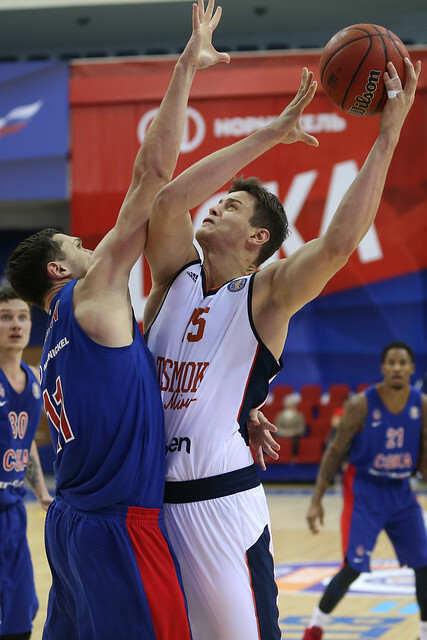 Tsmoki, on the other hand, drops back into last place with VEF (both 1-6). 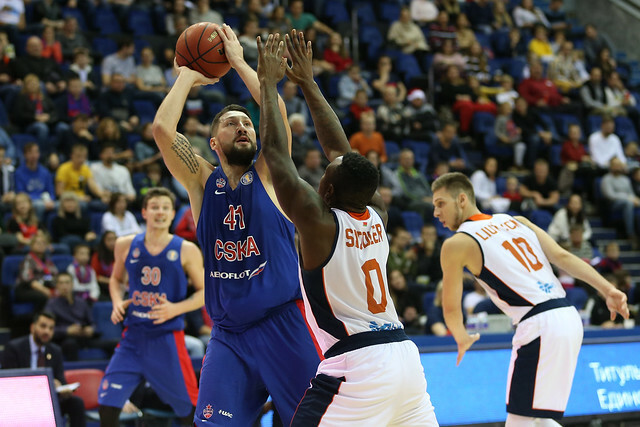 39 – CSKA scored 39 points in the 3rd quarter, which is a new season-high in the League and ranks 2nd all-time. 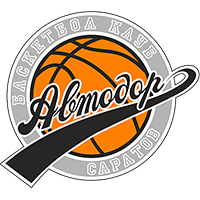 Lokomotiv-Kubah holds the record with 41.